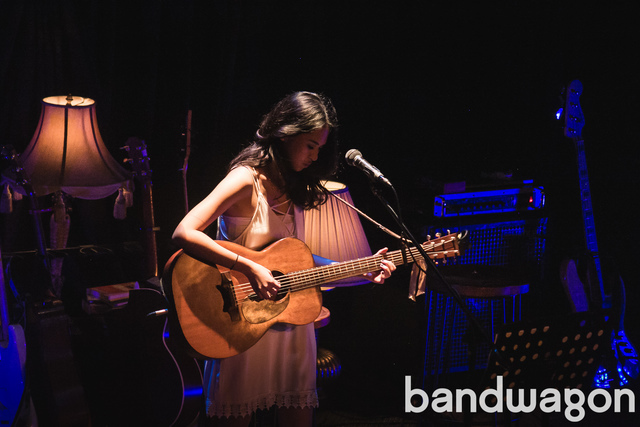 Over a year ago, Clara Benin redefined our perception towards acoustic folk boards swinging by lightly tethered threads. Some of us have been fans of her good ol’ covers on Youtube, or have grown to strolling every morning down the street with her songs on loop through Spotify. Either way, her significantly serene voice invites every one to sit down, relax, and maybe have a cup of coffee. However, her journey somewhere stops here. 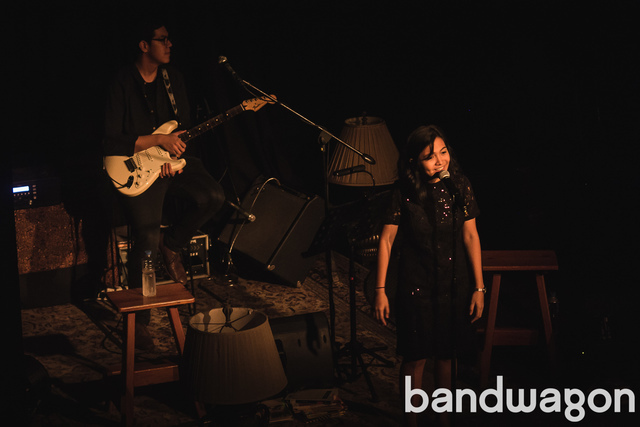 Along with a big farewell party, Clara Benin and Stages Sessions walk us back to our roots where we find ourselves. The venue wasn’t packed yet and we were already 20 minutes early for the show. Gradually, the seats were being filled in with people whispering their own expectations and tales. There were groups of friends, and there were families saving seats for their other members. 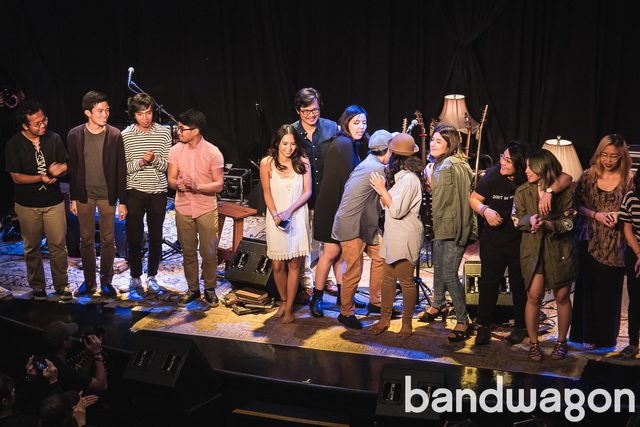 Munimuni began the show with a set reminiscent of sunsets and love at first sight. 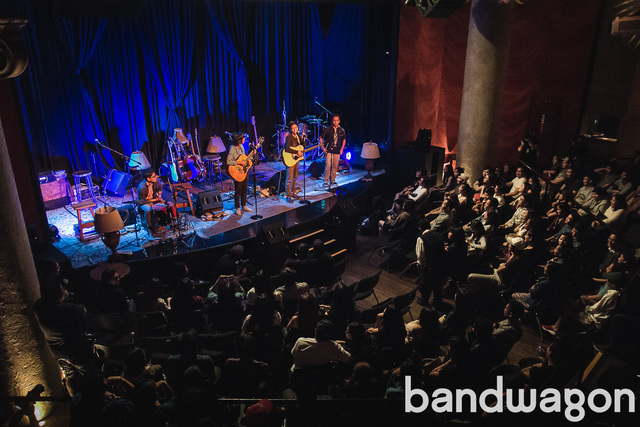 This indie folk quartet had impromptu spiels that made the show feel more intimate and free-flowing of stories. You can bring out the marshmallows and graham crackers, they were a couple of friends comfortably chatting around a campfire. 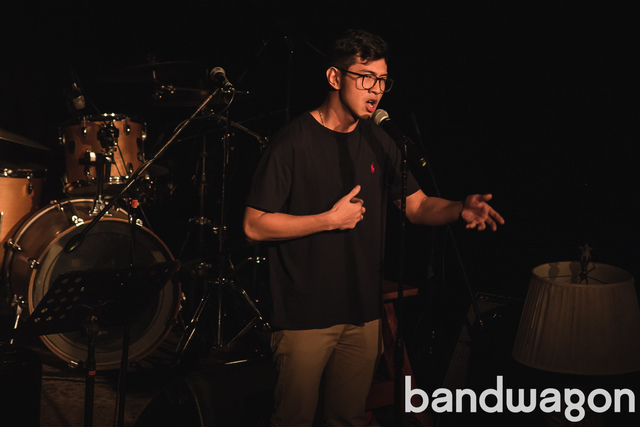 As a fan of surprises, it was a treat to watch a spoken word artist ascend on stage. 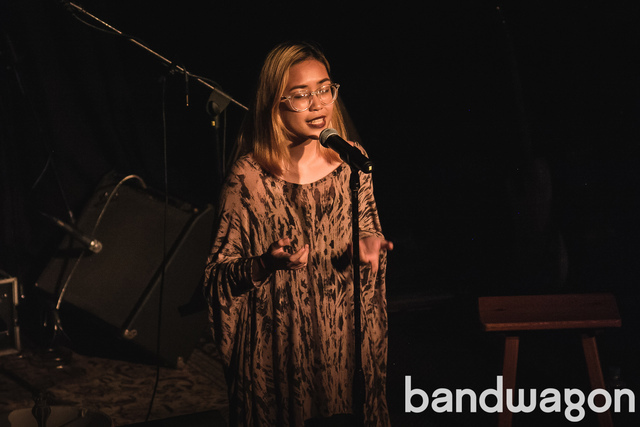 Fiona Comendador delivered a piece made for believers, about being so much in the pursuit of greatness that one possibly has strayed from the righteous path. 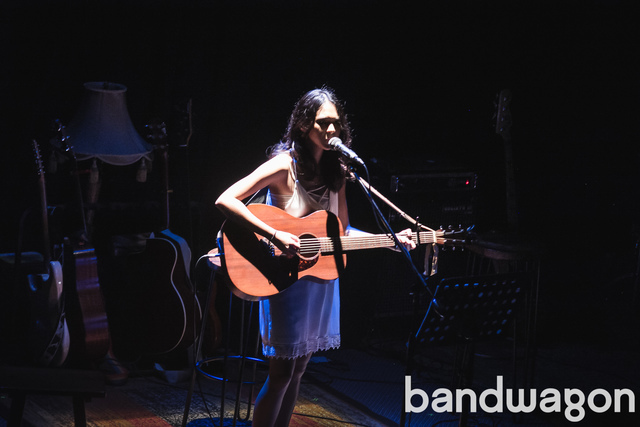 With a subtle transition, we were graced by the opening of Clara Benin’s set with Human Eyes. It was as if Fiona’s piece had injected the stage with a peace of mind, and Clara balances the momentum with a track that speaks of the reality of being human. The serene aura carried on for each of Clara’s performances, and then Quest enters with No Greater Love as Clara blends in. 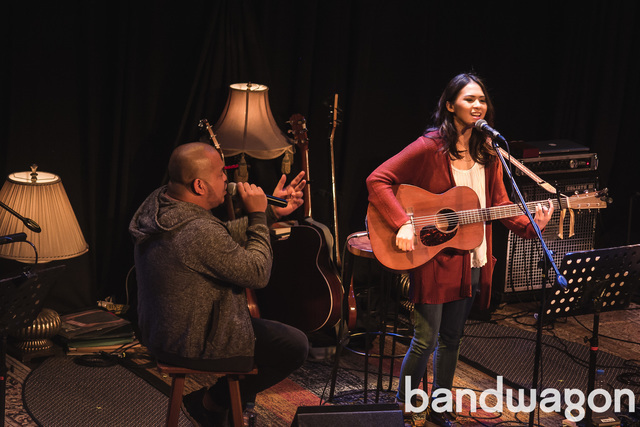 Quest shares that he’s been waiting to share a set with Clara, proclaiming admiration for the girl that still couldn’t believe she would headline a show at Teatrino. It was fair enough to witness what followed: Quest delivered verses between Be My Thrill, and it lived up to the hype. Curtismith walked up the stage, and people started whispering “Huy si Curtismith” and their own wave of awe and delight. He started his piece by putting a Bible next to the pile of books around him on the stage. His voice spoke between struggling from finding the light in a daily routine constantly driven with an amalgamation of fear and greed, quoting from the Bible at the end to give us closure and certainty. 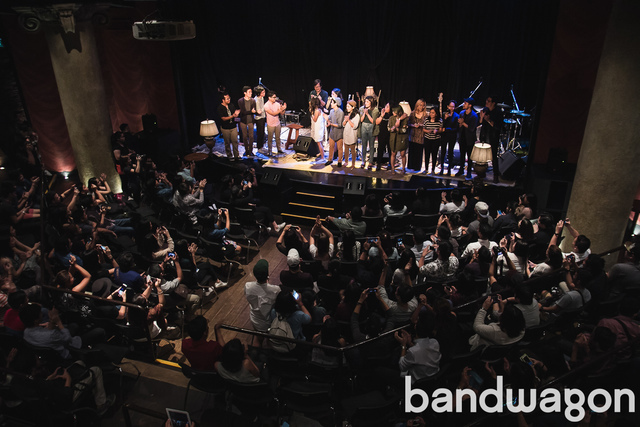 The stage was lit again by a different set-up, on Clara’s right are three noteworthy female singer-songwriters (Reese Lansangan, Rizza Cabrera, Keiko Necesario), and on her left are also talented musicians behind their respective instruments (Coeli San Juan behind a cello). They played a rendition of Coldplay's Magic, and Just For Now as if we were in church praising along with the angelic choir. As spectacular as it sounds in words, the sound still lingers even after a day. It was a lulling the weak and stressed to let go and surrender to a tranquil state. Afterwards, Bobby Ecarma went up on stage with her own story to tell. Her piece weaved the sound of settling into complex situations as being attached to one environment and releasing oneself to learn how to adapt to another. As the stage had dimmed, Clara emerged in a white dress and her bare feet. She motions towards the spotlight thanking everyone for the being there. Clara calls on her “favorite person in the world”, her father Joey Benin, up on stage to perform with her. Most of the people in the theater, if not seated, stood with grins on their faces and were in a relaxed state. The group behind us that tended to have the loudest applause were here close friends. She dedicates a cover of Joni Mitchell’s Both Sides Now to her friends, along with a couple of songs from her repertoire of favorites. A track entitled Momentary found its place in her set, as she wrote it two weeks prior to her show. This must be the grand finale, I thought. She closes in with Dust, enough to leave footprints and thumbmarks to recall the concept of her final show and Stages Sessions’ new beginning. People cheered for an encore as the all the artists and showrunners bowed to conclude the night. It was therapy for the heart, mind, and soul. If expectations were made, they would’ve been thrown out of the door from the first verse of the first song from the first act. 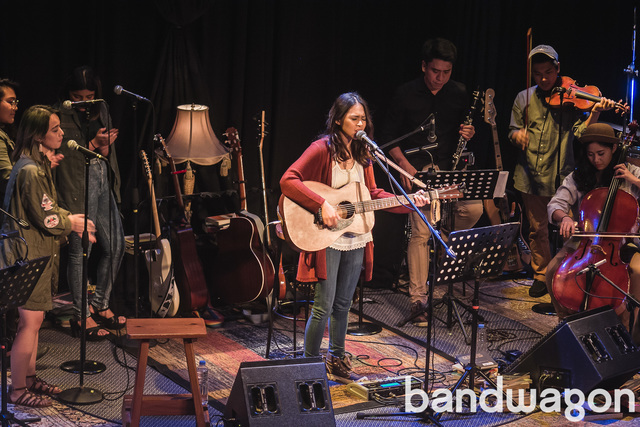 We’re going to miss Clara Benin for an indefinite time, and Stages Sessions has opened a gateway for artists to collaborate and find their audience in a pool of their craft. This was definitely a post-work Friday worth reliving over and over again. 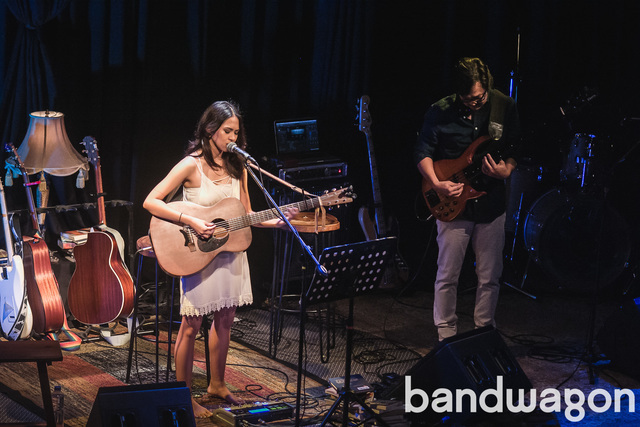 "Coming Home: A Clara Benin Concert" is a Stages Sessions production.